When a car enthusiast is looking to modify their car its usually the factory catback exhaust system that is the first to go, and the 240SX is no different. 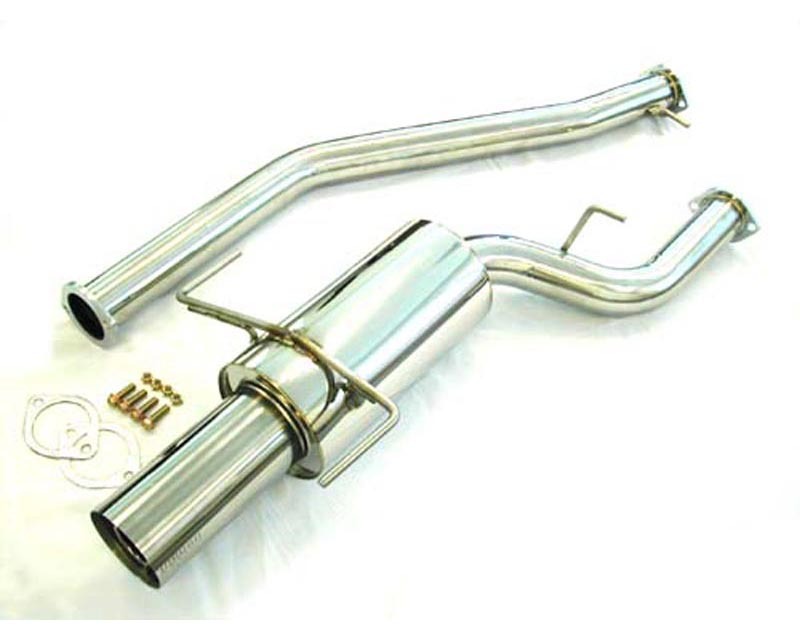 The factory catback exhaust system on the Nissan 240SX suppresses noise and restricts airflow. 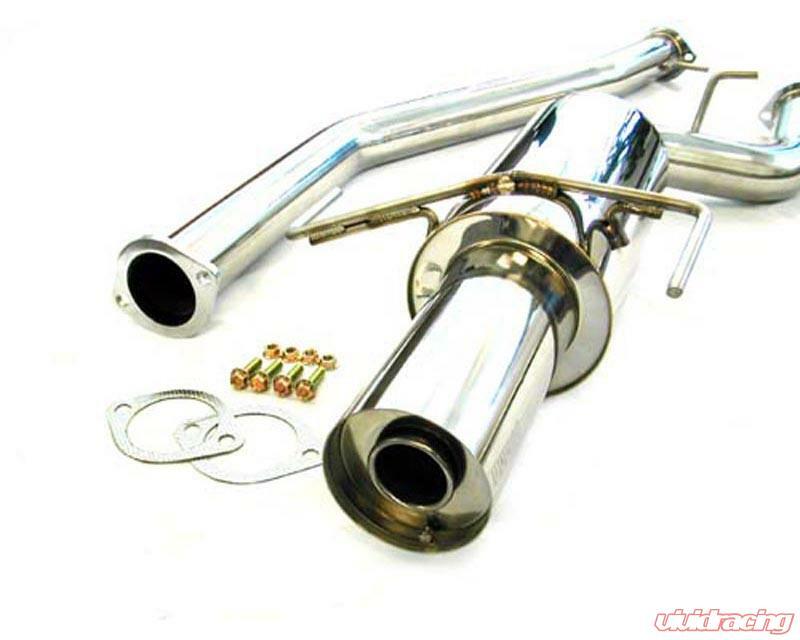 A Megan Racing exhaust adds horsepower, torque, gives your car a more commanding tone, and improves throttle response. A Megan Racing catback exhaust will give your 240SX that competitive edge you???? ?_ve been looking for.